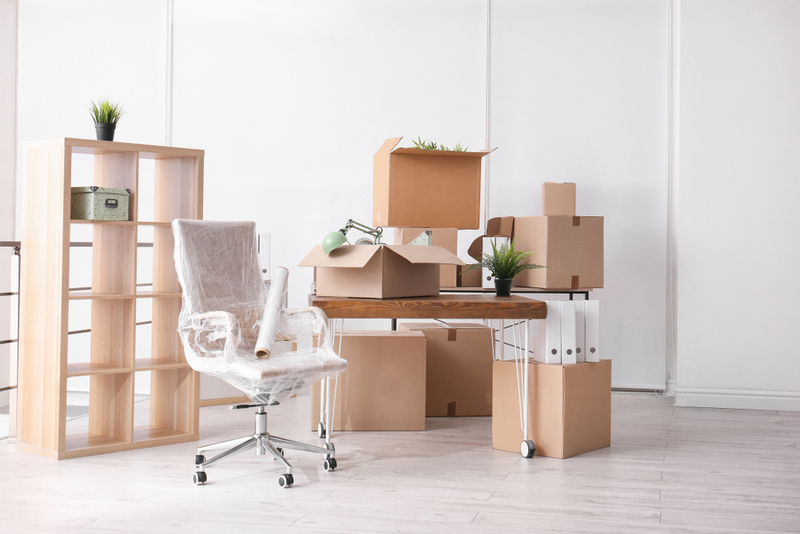 At All Day Moving, we understand that deciding to move is a big decision and can be a lengthy process, that’s why we treat every move like it’s for our own family. Fully licensed and insured, we will always educate you about the coverage of your belongings and inventory options as well as answer any questions you might have. Our team might be small, but we are mighty! Using environmentally friendly packing materials, every item we move is securely packed and wrapped before we load it into one of our moving trucks for transport. We are a family owned moving company dedicated to giving you a premier moving experience. Our team prides itself on being proficient and delivering your items safely and securely.